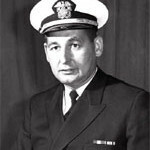 Member Clarence G. Cooper (QMCS (SS), USN Ret.) passed away on January 29, 2012. Senior Chief Cooper was a Plank Owner Member of the MRFA. He was also a past President of Task Force 116 – Gamewardens Association, Vietnam. While in Vietnam he served with River Section 511 from March 1968 to March 1969. 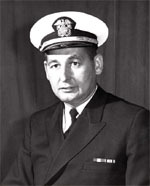 Robert H. Fred (Capt. USN, Ret.) 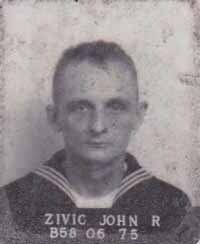 passed away on Feb. 9, 2012. His naval career spanned 36 years, from Airman Apprentice to the rank of Captain. 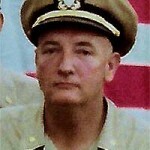 While in Vietnam Captain Fred served with Task Force 116 as Commanding Officer of the USS Hunterdon County (LST-838). He later commanded the USS Opportune (ARS-41); the USS Newport (LST-1179); was Commodore of Service Squadron 8, Little Creek, Va.; and Commodore of Mine Group 2, Charleston, S.C.
William Anderson Patin (USN Ret.) passed away on February 18, 2012. During his long Navy career William served two tours of duty in Vietnam. One tour was as an RD3 with Coastal Squadron One on PCF-18 from October 1969 to April 1970. He was one of the first African-American radar technicians trained by the United States Navy. William was also a retired U.S. Postal Service employee. Former Member Richard Allen Abbs passed away on February 5, 2012. While in Vietnam he served with River Assault Squadron 15 – River Assault Division 152 onboard T-152-3 from November 1968 to March 1969. Richard was wounded by a sniper on February 28, 1969, which led to his being medically discharged from the U.S. Navy. 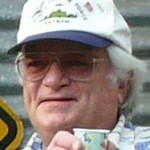 Charlie Edwin Greenlund passed away on March 13, 2012. While in Vietnam he served with IUWG-1 Unit 4 as a Barber at Nha Trang in 1967 and 1968. 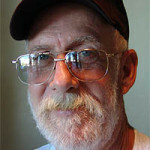 Member Roger D. Rollings Sr., 63, of New Port Richey, Florida passed away on April 20, 2012. While in Vietnam Roger served with B Company, 3 Battalion, 47th Infantry , 9th Infantry Division from September 1968 to July 1969. 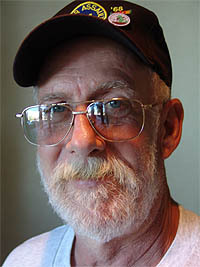 Senior Chief Hospital Corpsman Dennis E. Borlek (USN Ret.) passed away on June 10, 2012 following a long battle with lung cancer. While in Vietnam he was a Staff Corpsman with River Assault Squadron 12 – River Assault Division 112 from January 1968 to March 1969. “LCDR. 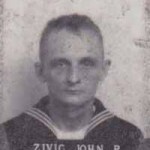 Saucier was a great Commanding Officer who molded a young crew into and outstanding crew of Officers and Enlisted alike. When the Benewah was put into Commission in 1966 at the Philadelphia Naval Shipyard the civilians who had worked on her to get her ready for Vietnam did not live up to their part of getting the ship ready. Due to the urgency to get her into the Mekong Delta she was signed for and off to Vietnam she went. It took 60 some days get her there and many 16-18 hour work days 7 days a week to get her ready for her duty of supporting the new Navy boat crews, the Riverine Infantry of the 9th Infantry Division and the staff of the MRF. Through it all Commanding Officer Saucier did a great job of trying to please the MRF Staff, which was not an easy task. 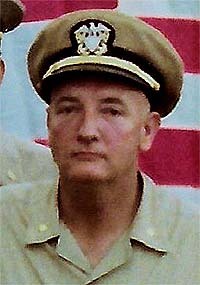 Member LCDR Burton C. Newby (USN Ret. ), passed away on October 27, 2012. While in Vietnam he served as Commanding Officer of the USS Krishna (ARL-38) from February 1970 to February 1971. He was the CO when Krishna came under sapper attacks at Sea Float on 5 July 1970 and 1 September 1970. 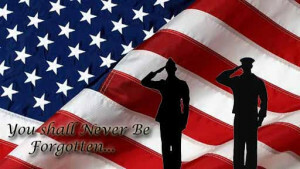 Steve Olson (USN Ret., HTC/DV), passed away on December 24, 2012, While in Vietnam he served on a PBR with River Section 511 – Task Force-116 out of Binh Thuy. Later Steve became a Saturation “Sat” Diver. He retired following a long and distinguished Naval career. 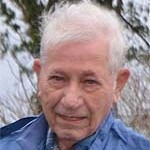 Robert T. Dilworth passed away on February 7, 2012. While in Vietnam he served with 3rd Battalion, 47th Infantry, 9th Infantry Division. James Cook passed away in 2013. While in Vietnam he served with A Co., 3rd Battalion, 60th Infantry, 9th Infantry Division. 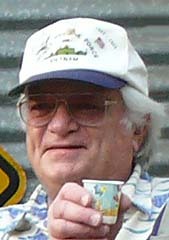 Richard F. Dosa passed away on February 15, 2012. While in Vietnam he served with 1st Platoon – Delta Company -3rd Battalion – 47th Infantry – 9th Infantry Division. 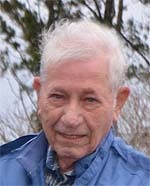 Ronald D. Friberg passed away on April 8, 2012. While in Vietnam he served with 1st Platoon – Delta Company -3rd Battalion – 47th Infantry – 9th Infantry Division.